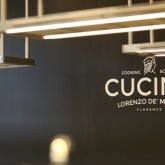 Recently, I was invited to Florence by the people at the Lorenzo de’ Medici Institute to see their newly opened cooking school in this Tuscan city’s mercato centrale – central market – which is in the Florence’s San Lorenzo district. Yes, I did a cooking course too and it was great fun. Here’s more about my culinary day out in Florence, the cooking school, and its rather interesting location. On the ground floor of Florence’s central market, there are the usual, though very well presented, stalls selling food, fruit and vegetables, and many other Italian bits and bobs too. This covered market is a veritable feast for the senses in its own right. For those who have ended up feeling peckish, which would be quite understandable on account of all the mouthwatering food the market offers, the first floor is well worth heading for. Lovely, isn’t it? Quite took my breath away when I saw it for the first time. 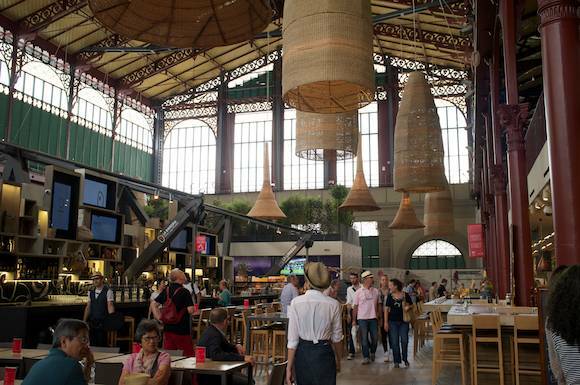 While the ground floor of Florence’s central market is mainly devoted to food sales, the upper area is a very attractive kind of food hall come eating area. As you see from the photograph, lots of people were there eating, drinking, and generally soaking up the atmosphere. The first floor is also where the Lorenzo de’ Medici cooking school is to be found. 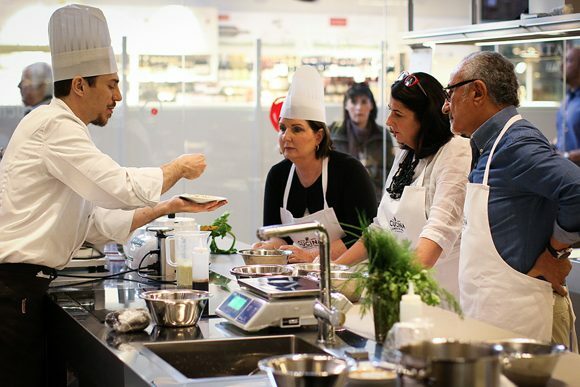 For anyone wishing to hone their culinary skills or simply learn more about Italy’s incredibly extensive cuisine, there are, as one might expect, cooking classes. The cooking school can host up to 16 cooks, all of whom can follow the 4 hour long courses via the tablet computers hanging in front of them. The tablets relay the cooking course leader’s instructions both visually and with audio. Simple and effective, once you realize they are there! Course participants tend to work in twos and this adds to the experience, and the fun. As a matter of interest, I learnt that the cooking school sources its ingredients from the market. A perfectly symbiotic relationship, if ever there was one. Nardia, I, and a bunch of bloggers and journalists cooked up a muffin, well, muffins, actually, not just one! OK, I know muffins are not that Italian, but they were made with Italian ingredients and did taste very good, or so my son informed me when he demolished the muffin his dad had cooked up for him in Florence. As well as full blown cooking, and muffin making, classes, the Lorenzo de’ Medici people have something else which might interest foodies. Part cooking demonstration and part meal, these sessions last one and a half hours and include food, wine, and recipes. Here’s a list of upcoming Lunch and Dinner with the Chef sessions. The man with a beard moving his hands in the photograph above is Tuscan born chef Stefano Pinciaroli and Lorenzo de’ Medici school cookery instructor, who is one of Tuscany’s up and coming chefs. Pinciaroli’s a very well travelled chap who has worked around the world both preparing Italian food and learning from others. 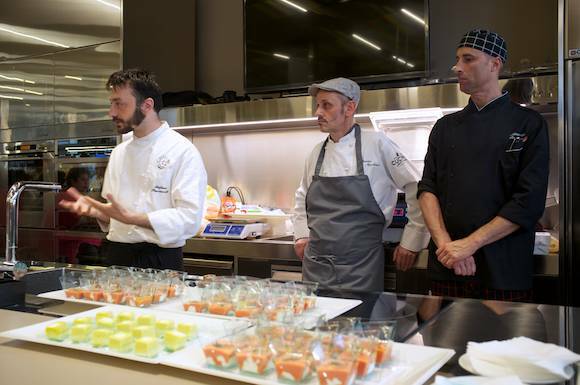 While he was talking about the cooking school and the market, Pinciaroli said that as a result of the economic more and more people are turning back to the land to produce their own food. Even black recessionary clouds can have a silver lining, it seems. 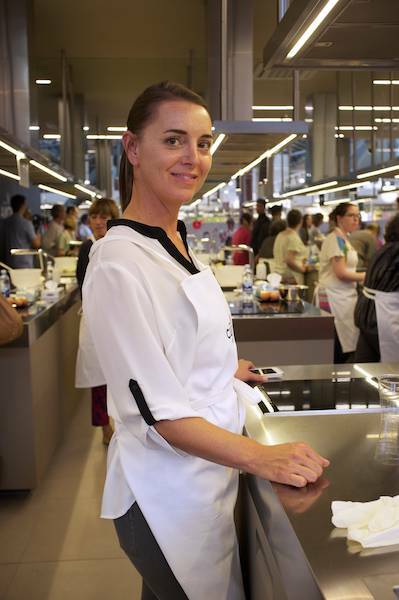 All the people I met at the Lorenzo de’ Medici cooking school were very friendly and knowledgable. Yes, they speak English, just in case you were wondering. 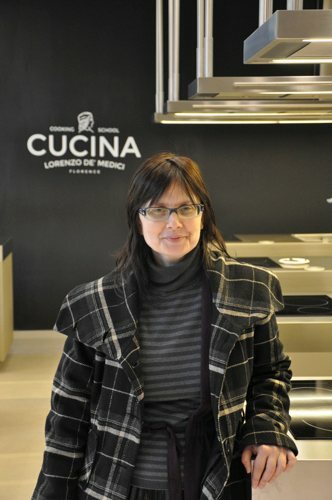 My day learning about the Lorenzo de’ Medici cooking school was hosted by the enthusiastic director of the school Carla Guarducci. As I mentioned before, the Lorenzo de’ Medici cooking school sources its ingredients from the market; by doing this, the school helps support local businesses and, of course, farmers and other food producers. 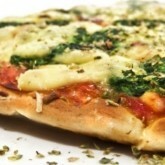 It’s a good example of sustainable economy, I’d say, and that indeed is what the cooking school thinks too. The Lorenzo de’ Medici cooking school is open all year round, their courses or meals with a chef sessions would a great thing to do while spending a weekend in Florence at any time but also in the cooler autumn or winter months. 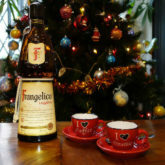 Florence is as interesting for its shopping as it is for all its sights, food, and culinary culture, and it is a great place to do to do some Christmas shopping too. 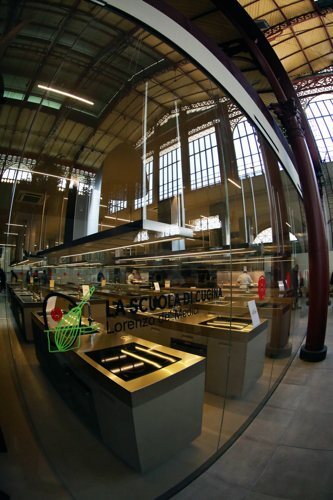 All in all, the Lorenzo de’ Medici cooking school and Florence mercato centrale experience made for a great day out as well as being a good way to meet people, and learn more about Italy’s vast culinary culture. 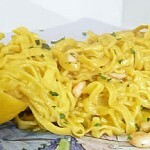 If you think Italian cooking is pizza, pasta and tortellini in brodo, think again. There’s much, much more. Lots Information about the cooking school is to be found on its website: Lorenzo de’ Medici cooking school and you can even book cooking courses online. Keep an eye on the website because it’s updated frequently and new courses are being added all the time. I’m hoping the cooking school will add, as I suggested, a food photography course at some point in the not too distant future. If they do, I’d love to give it a test shoot. 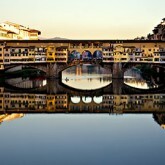 Hopefully, the Lorenzo de’ Medici cooking school will expand into other areas of Italy and, maybe, around the world. Behind the cooking school is the Lorenzo de’ Medici Institute which has been spreading the word on Italian language culture from Florence around the world since 1973. I’ll write more about the Lorenzo de’ Medici Institute another time. 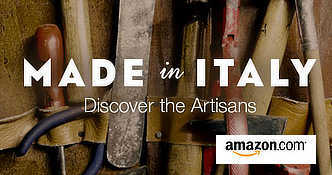 The Lorenzo de’ Medici cooking school and Institute both qualify as Good Italian Things. Hi Alex! Great article. I am counting on you for that return visit to do together – let me know and we can set it up through press contacts 🙂 And Helen at TF really wants to meet you too. Glad you liked my write-up. I hear the Mercato Centrale is going swimmingly too! I haven’t forgotten my photo trip there – indeed, I probably have two! I’d like to meet Helen at TF too. I noticed it was awfully hot lately… if they don’t get a/c we may have to do this when things cool down! You should have told me you were coming to Florence, We’re there often – normally for lunch at Mario’s. You’re right, the whole food hall is amazing. I never thought they would take away the traditional fresh food market on the top floor, but they did. While the stairs were blocked off we wondered what was going on up there; now we know. Somehow, Alex, it’s not Florence with all its glass, plastic and clean finishes. You probably saw Eatily is in there too – as they are going to be in Autogrills. 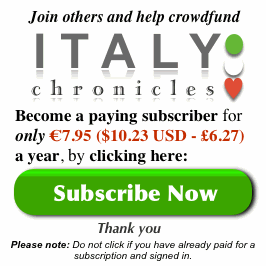 Eatily is great for choice and is terrific merchandising but it isn’t Florence. Neither is the gelato joint GROM (near the Duomo) which is also in Siena now. I’m less entranced with downstairs in Mercato Centrale these days too. All the traditional little guys are being pushed out by flashy newcomers with smartly packaged products. I don’t eat tripe but I’m really pleased the tripe guy who has been there for generations is hanging on. The fresh meat section smacks of the past as well. Good for them. Call me old fashioned but I feel the mercato has sold out to the tourists. An unwelcome byproduct of all the upgrading is that the cost of parking underneath has skyrocketed. It was really handy and affordable but we’ve been pushed back to Santa Maria Novella, the railway parking. I’m glad the cooking school was good. It’s the first one that’s ‘accessable’ that I know of. It’s certainly well set up. Let us know next time you visit. Hi Stephen – I really had no idea you were so close to Florence. The day I was there I didn’t have much time anyway but, I’m planning on returning to take photos etc. When I get things sorted out, I’ll let you know. It’d be great to meet you in the flesh finally.